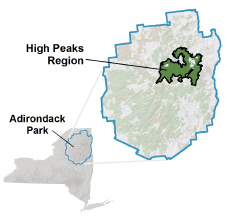 Here is a summary of the rules and regulations regarding hiking and camping in the most popular area of the Adirondacks – the High Peaks Wilderness. 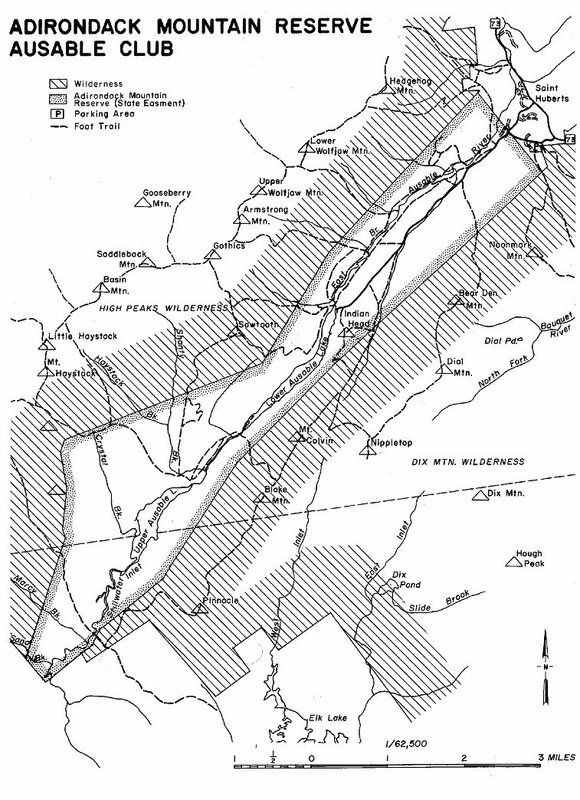 The High Peaks Wilderness has two zones – Eastern and Western. The Eastern Zone is the most heavily used and has the most restrictive rules. When in doubt, err on the side of caution. Happy Trails.